Movement of MQM London workers was checked by police at Liaquat Ali Khan Chowk. 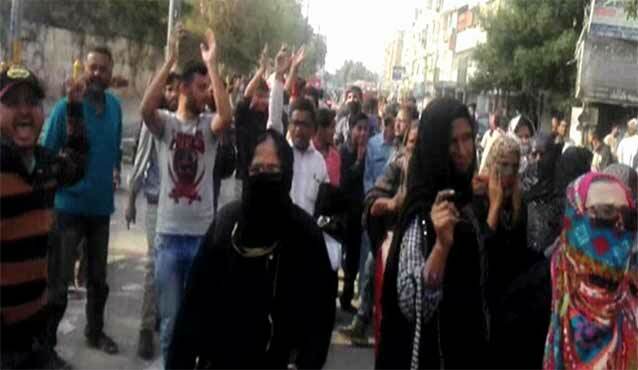 KARACHI (Dunya News) – Police have baton charged workers of Muttahida Qaumi Movement London (MQM-L) and detained ten as they continued movement towards Martyrs’ Monument on Saturday despite warnings. 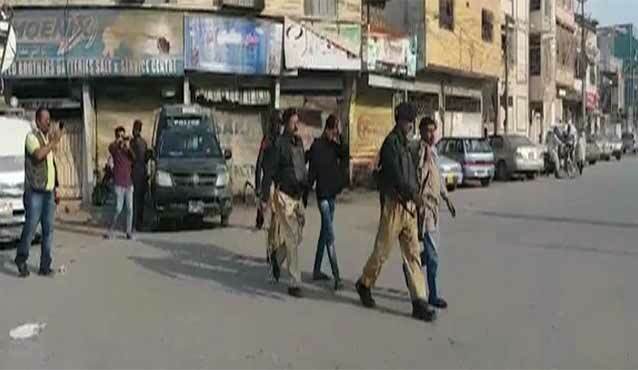 A clash between police and London chapter of the political party was reported at Liaquat Ali Khan Chowk that resulted in arrests including those of three women. Information minister Syed Nasir Shah had rhetorically asked how could workers belonging to an anti-Pakistan party be allowed to visit the monument. Shah said that the people who support the party should be jailed. The provincial minister had further said that MQM Pakistan was permitted to visit the place because it is focusing on politics of the national interest. 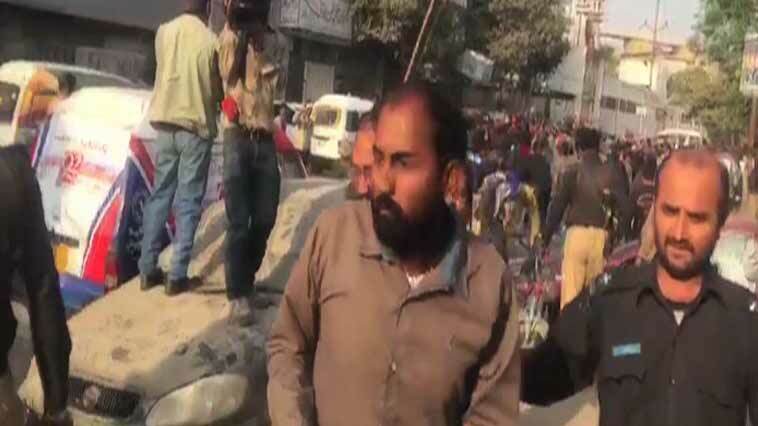 On the other hand, MQM-L workers clashed with police at Pakka Qilla Chowk in Hyderabad as the party supporters moved towards ‘martyrs’ graveyard. However, the movement was checked and progress stopped as police intervened. Earlier in the day today, police had shops and roads in vicinity of Jinnah Ground shut creating issues for commuters and others.